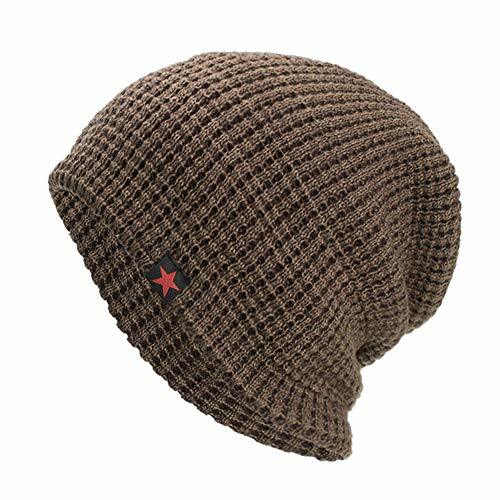 Marketplaces and prices shown matched UPC number 819798014669 during our search. The Authentic Ring easily holds over 50 figures, you can stage the perfect Battle Royal or bash, smash and crash an extreme match. Includes high gloss posts, die-cast buckle connectors, super squish turnbuckles, two-piece mat, official Raw ring skirt. 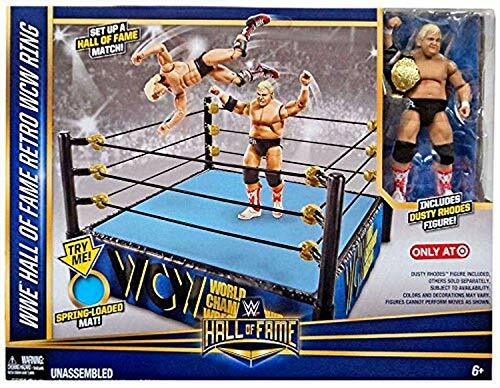 With over 30 buildable pieces, and ideal scale, the WWE Authentic Scale ring is a must have for kids and collectors alike. The largest collector WWE ring. Scaled perfectly to your WWE action figures. Over 30 pieces including high gloss posts, die cast turnbuckles and more. The WWE Authentic Scale Ring allows you to recreate the non-stop action of WWE with absolute realism. The WWE Authentic Scale Ring is perfectly scaled (22'' X 22'') to the size of your favorite WWE action figures. 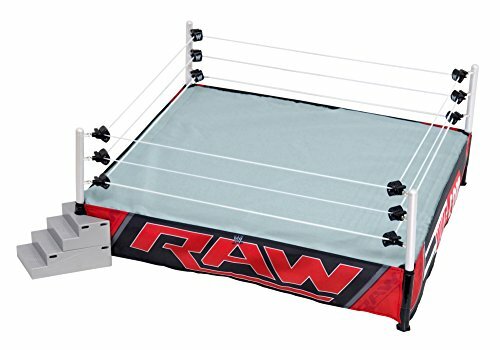 With high gloss posts, die-cast buckle connectors, super squish turnbuckles, two-piece mat, official Raw ring skirt, over 30 buildable pieces, and ideal scale, the WWE Authentic Scale ring is a must have for kids and collectors alike. Easily holding over 50 figures, you can stage the perfect Battle Royal or bash, smash and crash an extreme match. This is the largest WWE ring available today!